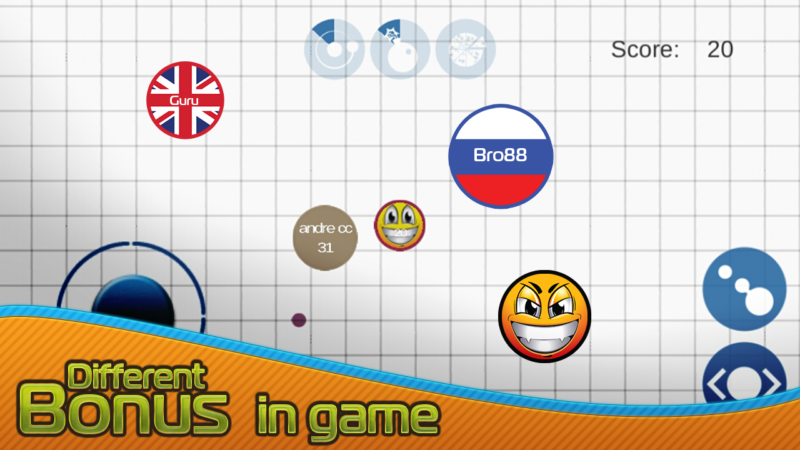 Agar.io or also known as Agario is a well known web browser game that became popular at one point in time. How the game works is that you control a blob and you can eat others to grow bigger. You either eat or get eaten. The one that becomes the biggest is the strongest. There are plenty of similar games these days due to its popularity. 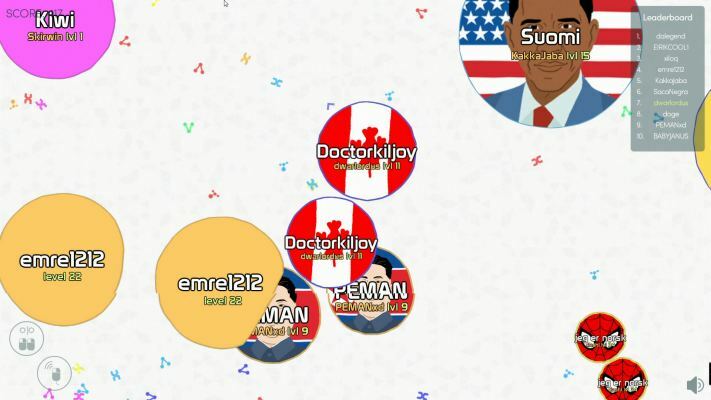 Here are 10 games like Agario that you can play today. This list was updated in 2018. Slither as the name suggests, is a game where you control a snake-like creature. It’s different from Agar.io in that sense as the latter uses a round shaped object or a ball. You also have to eat glowing stuff in the map to grow longer and bigger. Similarly, you can only eat those smaller than you and avoid the big ones or you’ll die. 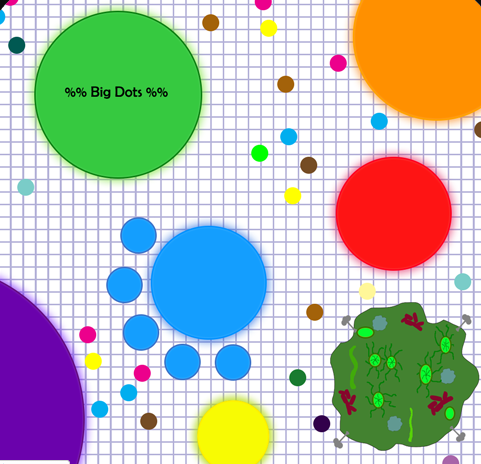 One thing nice is the graphics, and it looks much better than Agario. 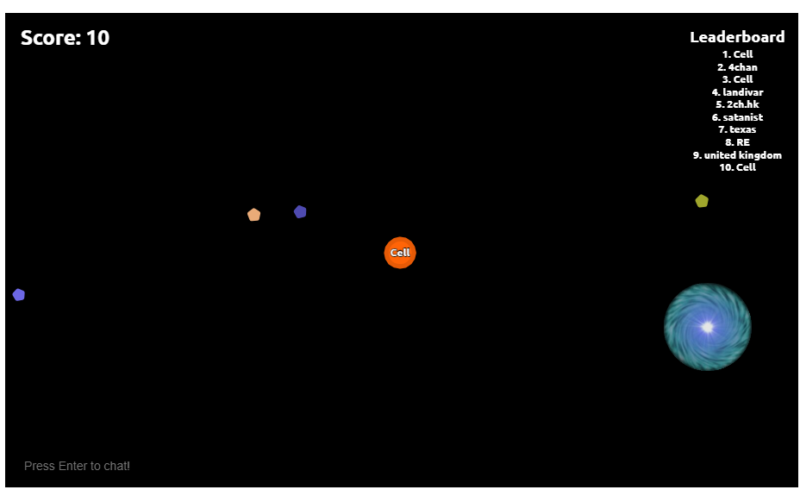 In Nebulous, you also play as a blob and you grow by collecting dots on the map or by eating smaller players. Similarly, you have to avoid getting eaten by the big boys. Compete with others to see who becomes the biggest blog in the world. There’s also a mobile version on iOS where there are over 500 skins to choose from and you can play with up to 27 people online on the app. You can also eject mass into the black hole to move the black hole. The other features are similar to Agar.io. 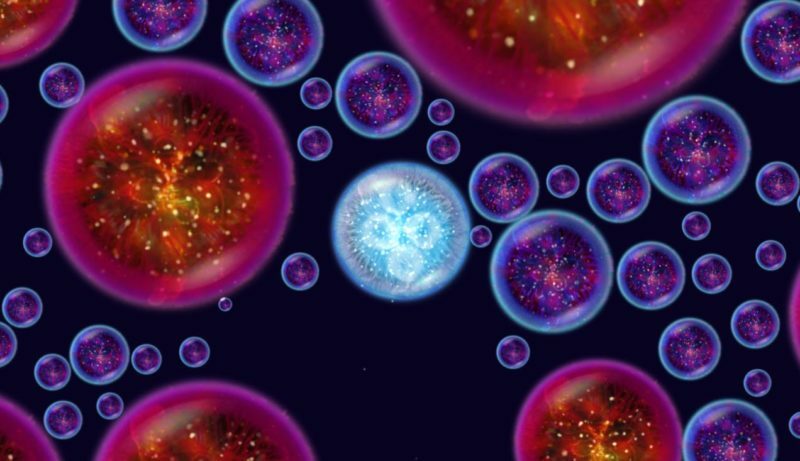 Gota is just like Agario as you grow by eating cells and other players who are smaller. However, it may have a faster gameplay. Like the latter, you can also eject mass to dispel some portion of your own cell and split into smaller pieces. 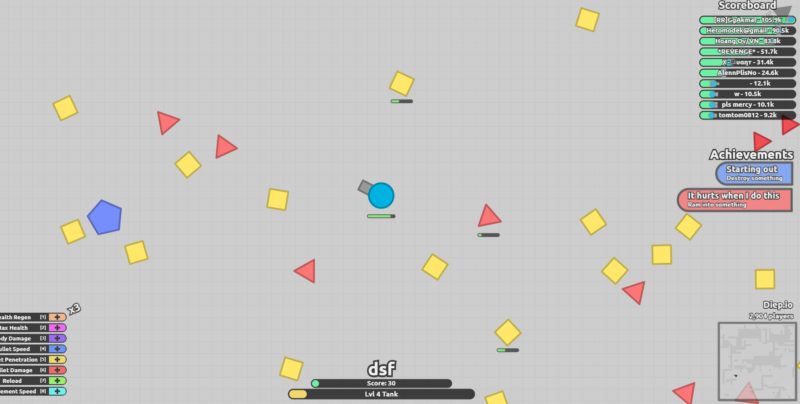 Another Agar.io alternative is Diep.io. This one is different from the rest mentioned above, as you can actually fire out cannon balls. Instead of eating smaller balls, you have to avoid them instead. There are obstacles in all kinds of shapes like squares and triangles. You can keep firing balls to destroy the obstacles and always stay out from your enemies’ attacks. The one that stays alive wins. Unlike the other games, Osmos is more graphically awesome and it comes with pretty cool electronic soundtrack. The goal is to absorb motes and become bigger. You can also dispel some of your matter but you will become smaller of course. The game is actually on sale on Steam. Mitos.is is another game inspired by Agario. However, it improves on the game by adding new elements like equipment and speed controls. Your job is to collect coins around the map and you can use them to buy stuff. It will increase your status and improve your controls. There are also different modes in this game, like capture the flag, free for all and solo. Otherwise, the game is similar where you have to grow bigger, eat others and avoid getting eaten. Germ Fusion is about survival as well by eating small germs and other players. Do avoid the big germs (players) as well. You can play as germs like fungi, protozoa and so on. Graphically it looks cute. There are also two new game modes recently introduced, i.e. 60 seconds and a germs war. Cosmic Crush has an outer space setting and you start with a small planet. Your job is to take in smaller planets and avoid the big ones. 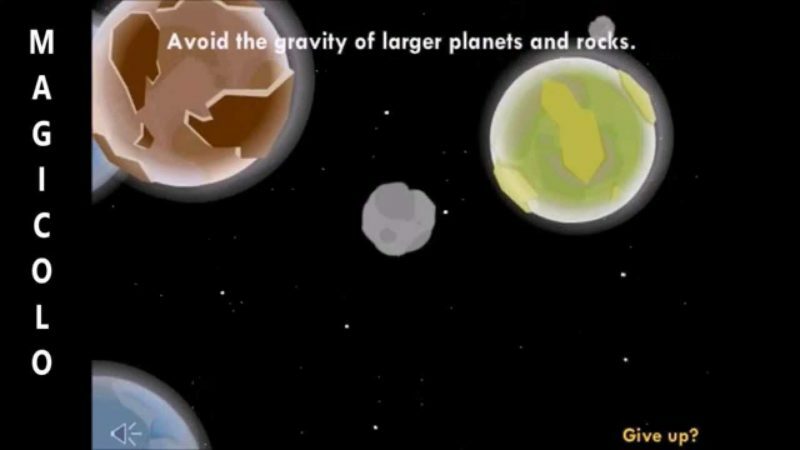 Also, beware of gravity as you may be sucked in and get eaten by the bigger planets. Perhaps that’s the only difference it has with Agario, i.e. gravity. Dogar is just Agar.io with memes. You can play as all kinds of memes as the face on your blob, or you can just play it without any. The rules are probably the same, i.e. eat smaller fries and avoid getting eaten by the big ones. Dots Eater Battle also works the same way. You have to gather little dots and eat smaller players. The goal is just to be the biggest. You also have obstacles like big saws in the game. There are also other features like bomb and mass pizza. Do check it out if you’re intrigued! 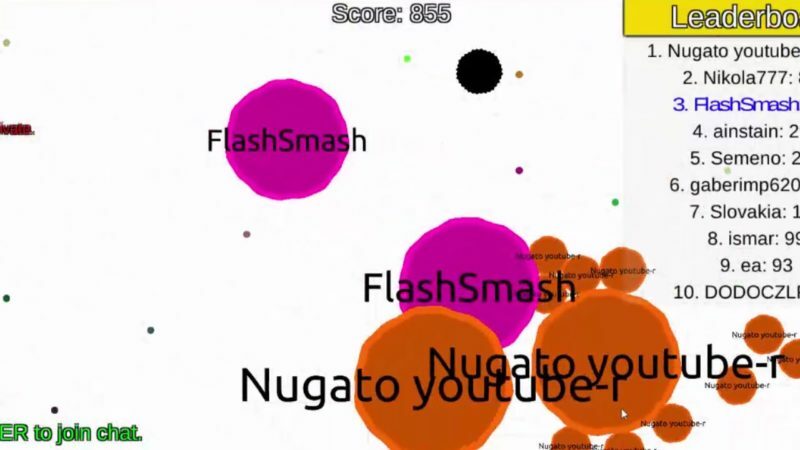 If you do know of other similar games like Agario that should have been in the top 10, do leave your comments below!